I think it is safe to say that I started enjoying cyberpunk through Eoin Colfer, especially on his Supernaturalist book... and could the Artemis Fowl books be considered as well? Working in the IT industry makes me long for stories that have somethings to do with my field as they triggered the techie spirit animal in me. Malka Older's Infomocracy is a breakthrough hit on this field and it's a no brainer to not even/at least consider reading it. One would almost think it is a stand alone novel and what a delight it is to discover that it will have a sequel called Null States. 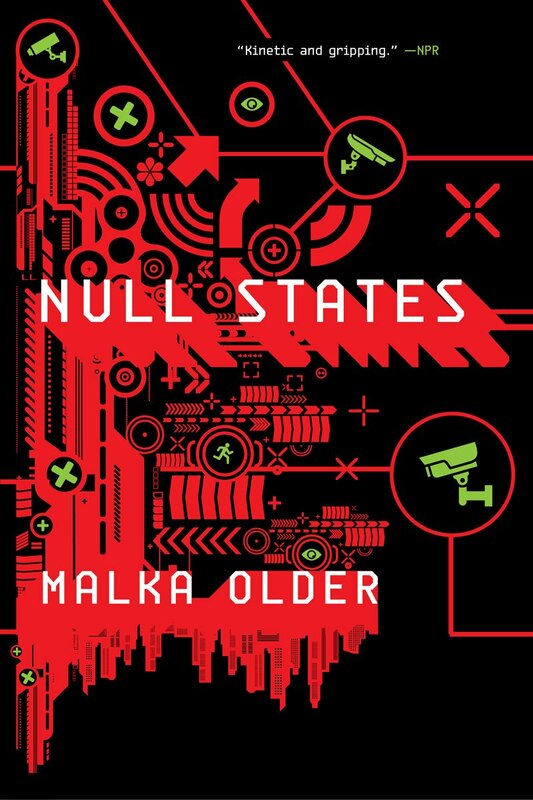 Check out the cover of Null States (Centenal Cycle #2) by Malka Older. • One of Book Riot's "Best Books of 2016"
Null States: A Novel (The Centenal Cycle) by Malka Older This title will be released on September 19, 2017.